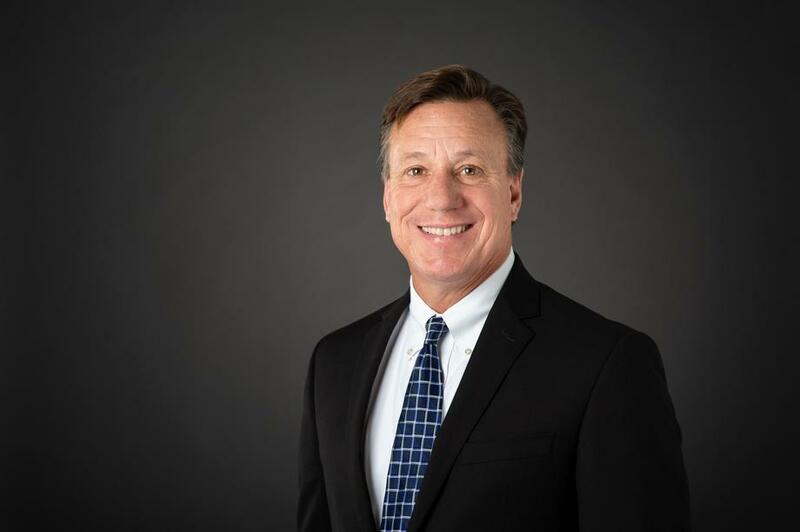 Christopher Fess started in the financial industry in 1989 and is an Investment Advisor Representative and a Registered Investment Advisor. Additionally, Chris is also a Chartered Financial Consultant and Chartered Advisor for Senior Living. In the last 30 years, he has taught and educated over 10,000 people and prepared 7,000 financial plans. He is known for his high-energy teaching style and his passionate belief that financial and retirement planning can change and improve people's lives. 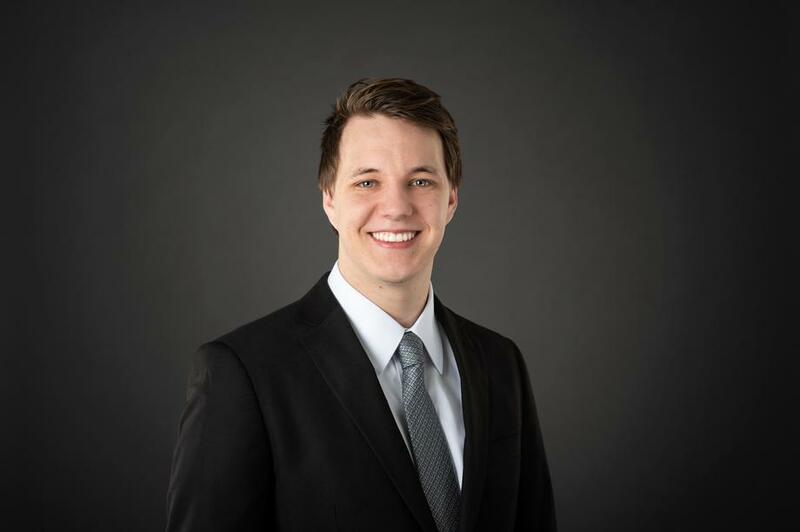 Noah Fess is an Investment Advisor Representative and a Registered Investment Advisor and has been an integral part of Fess Financial since 2017. He shares a strategic role in investment research, portfolio allocation analysis, and client recommendations. He works with clients to design portfolios that meet their specific objectives, time horizon and risk tolerance. Noah integrates investment portfolios with the client's overall retirement strategy, taking into consideration their goals, assets, fears, desires, and dreams.